Everyone’s favourite murderous doll looks set to be returning to the big screen, because a modern-day reboot of the popular slasher horror franchise is already in the works at MGM. 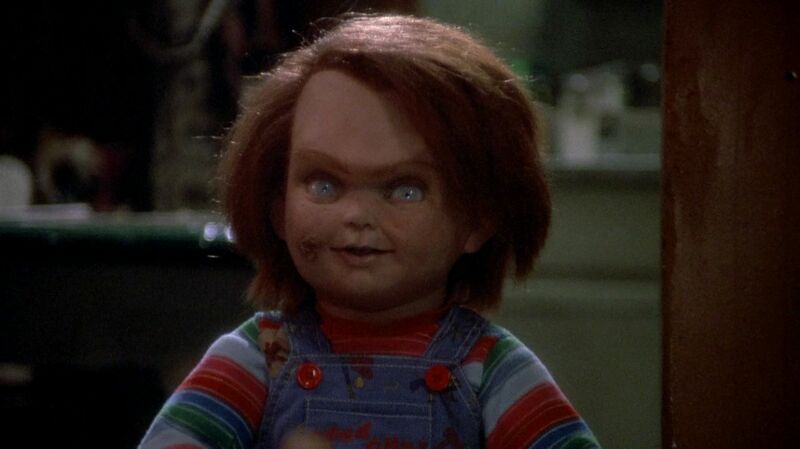 The series, which centres around a Good Guy doll which becomes possessed with the spirit of a notorious serial killer known as Chucky, gained a cult following after its first instalment which was released way back 1988. Since then, the film has spawned six sequels that have experimented with a wide range of tones to varying degrees of success. While the original had strong psychological horror elements, later entries had adopted a more satirical and dark humorous approach. 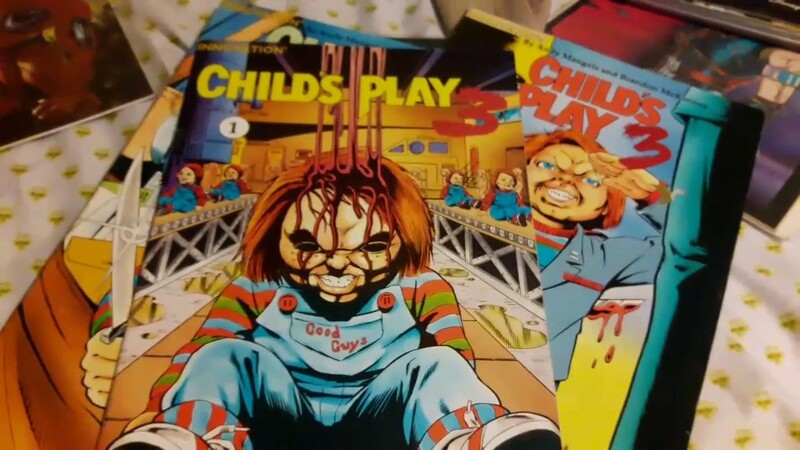 Chucky has had exploits that span beyond the world of film, with a comic book adaptation of ‘Child’s Play 2’ which was produced by Innovation Publishing in 1992. The comic was a success and led to a monthly release of new stories featuring the character that were not explored in the feature films. This wasn’t little Chuck’s final outing on the pages, as in 2007, he was featured in a crossover with popular characters Hack/Slash, which takes place after the ‘Seed of Chucky’ film. The new outing of Chucky will serve as a remake of the beloved original ‘Child’s Play’, aiming to provide a modern spin on the classic formula. It may sound like a recipe for disaster if previous reworkings are anything to go by, but the project is in very capable hands. The reboot will be directed by Lars Klevberg (Polaroid) and use a script written by Tyler Burton Smith (Quantum Break). Production will be handled by David Katzenberg and Seth Grahame-Smith, who you may remember for co-producing the astronomically successful ‘IT’ reboot last year. We told you that this one is in safe hands! It’s currently not known how this new film will affect the previously confirmed TV series, which already has the franchise’s creator Don Mancini and lead actor Brad Dourif signed on to return. The film and TV series may run concurrently, since you can’t have too many toys running around with sharp knives, right? Production is reported to begin in September – killer news!